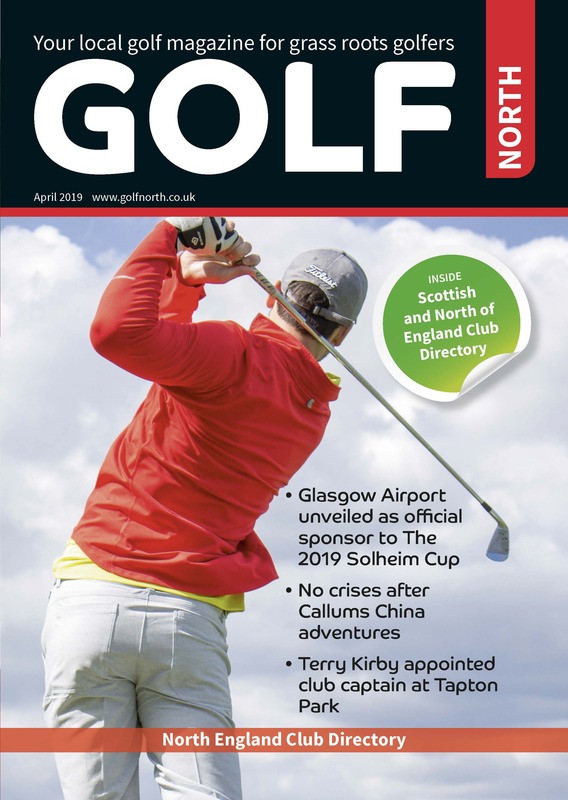 For immediate release – Montrose Golf Links has released details of the first TV personality to be granted honorary membership in its 450-year history. 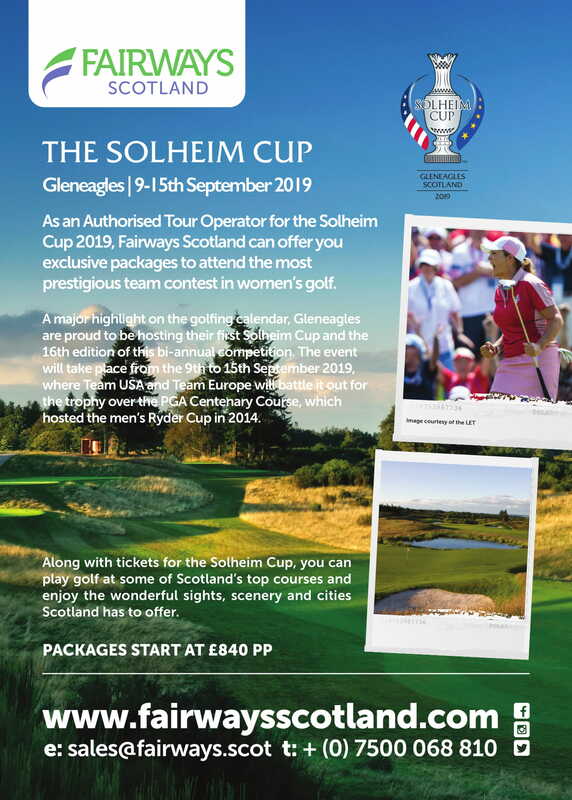 The announcement, which follows the unprecedented move earlier this year to rename the fifth oldest golf course in the world, will see the honour bestowed upon former European Tour player Ewen Murray who is perhaps better known as the voice of Sky Sports golf coverage. 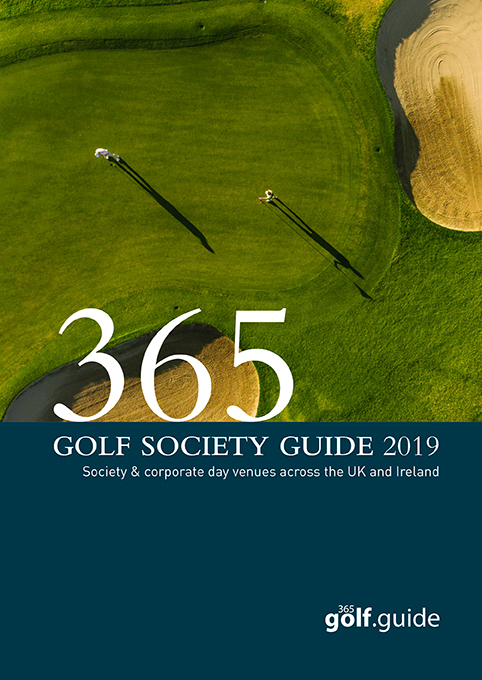 The announcement completes a memorable year for the Angus course which unveiled The 1562 Course shortly after the conclusion of the Open Championship at Carnoustie in July. For Murray, who becomes only the third person to receive the honour, the distinction is not only thrilling, but also poignant given his fond childhood memories of the east coast links. Murray, who has earned a reputation as an expert golf commentator, has travelled the world covering some of the sport’s greatest moments. 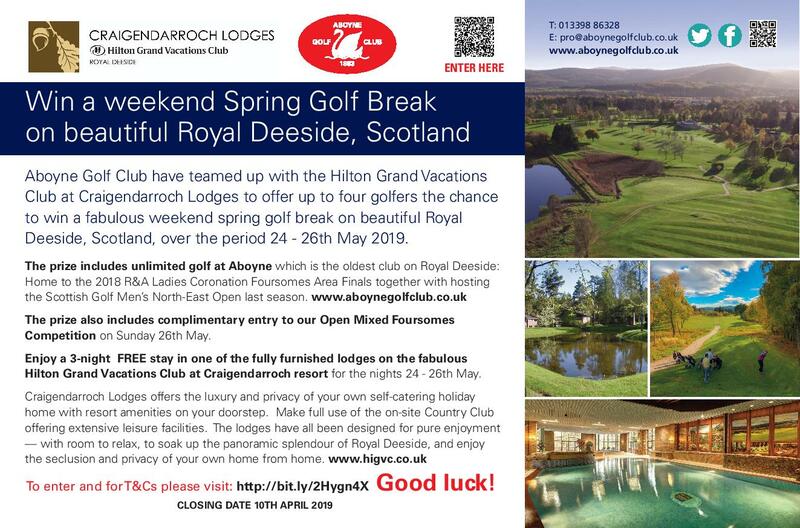 He was also a talented golfer in his own right playing on the European Tour and excelling in his youth winning the Scottish Boys Championship, the Scottish Boys Stroke Play Championship and the World Junior Championship, all in 1971. 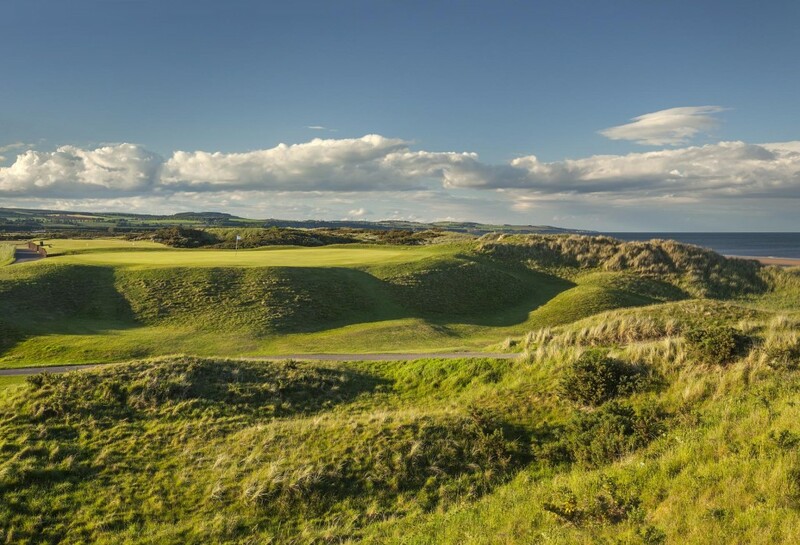 Although largely unaltered, the classic Scottish links at Montrose has been adapted and tweaked over the years by the likes of Willie Park Jr, Old Tom Morris and Harry Colt. 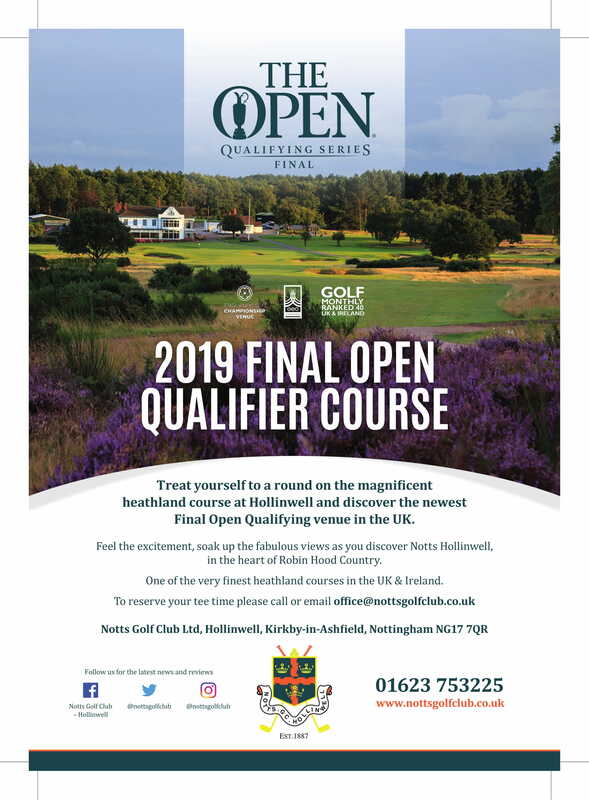 Not surprisingly, it has become a must-play course for many visitors to Scotland with seven spectacular cliff-face holes and is widely regarded as one of the most natural links layouts in Scotland. 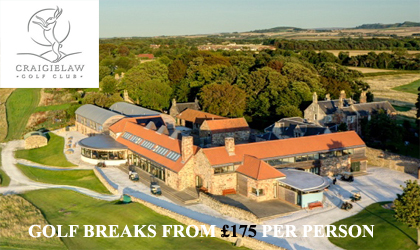 It has twice hosted Open Championship Final Qualifying and regularly appears in the most prestigious golf rankings. 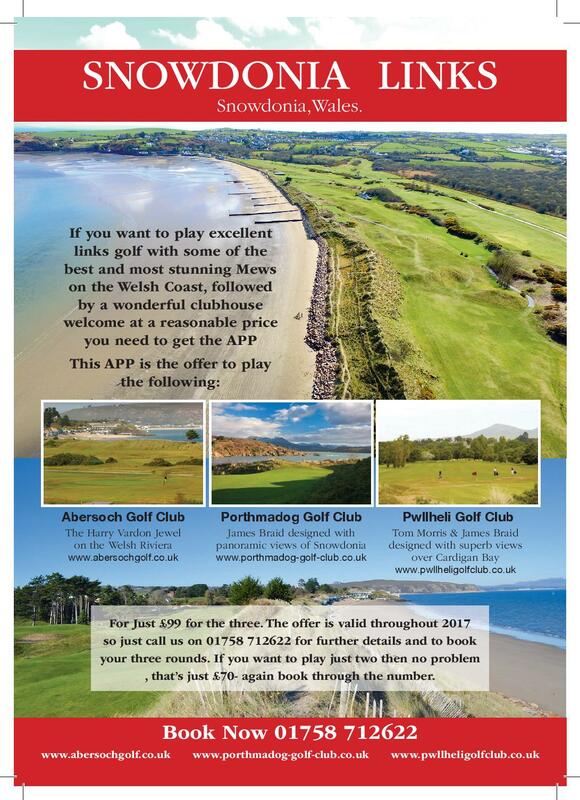 The relaunch of The 1562 Course at Montrose forms a key part of an integrated plan to better recognise 450 years of golfing heritage at the renowned east coast venue. The announcement of the honorary membership is the next stage in that plan. Not only was Murray’s father from Arbroath, but his family also regularly visited Angus when he was growing up. It’s a tradition that he maintains with his own family until this day.